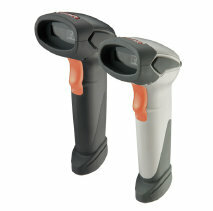 Defy harsh environment with the new gun-type laser scanner. 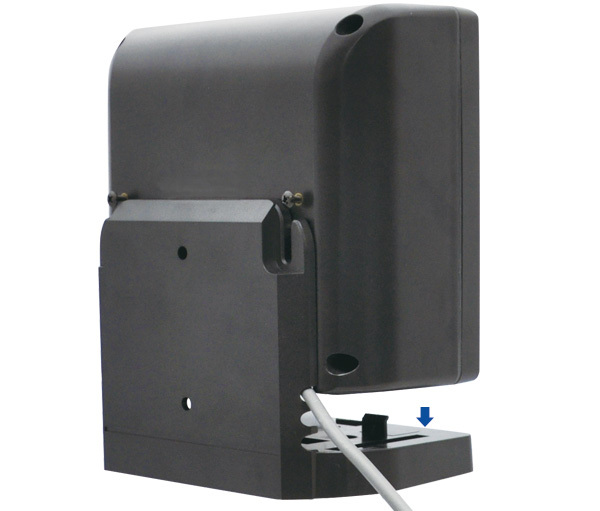 Featuring elastic rubber protection and durable large size trigger users can operate the scanner with comfort and protection, even during prolonged periods of use. 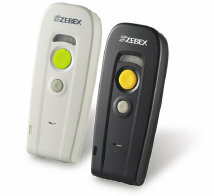 Embedded with ZEBEX’ most advanced decoding technology, Z-3191LE decodes at 75 scans per second and is able to recognize most of the 1D barcodes on the market including GS1 DataBar. 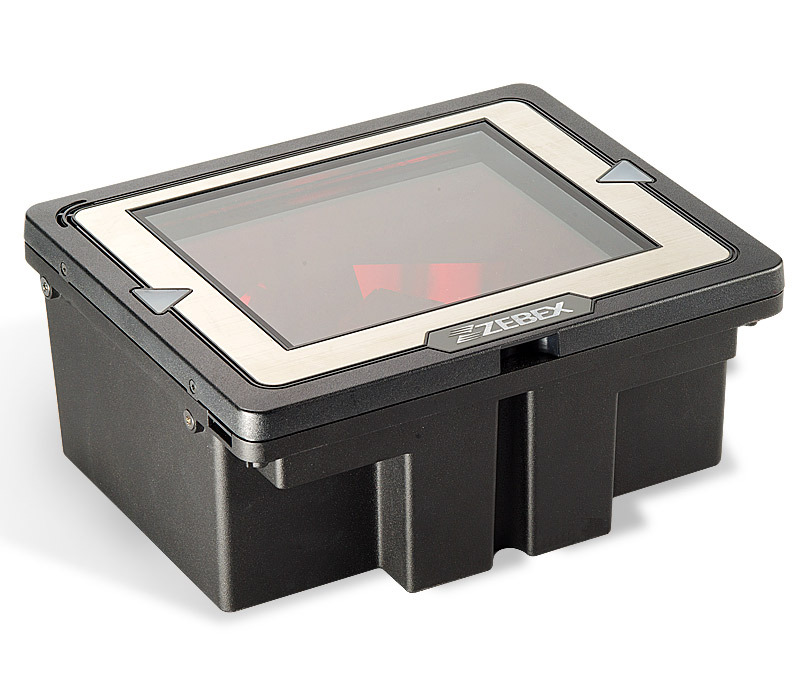 Reliable and proven to maintain performance through cruel conditions, it is designed for users requiring sharp scanning performance and industrious applications. 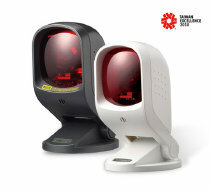 Of rugged form factor and supreme scanning performance, Z-3191BT is able to work at a range up to 100M. Its gun-type design and large trigger allow users to aim at target easily; the ergonomic outline creates comfort in holding even for long hour. 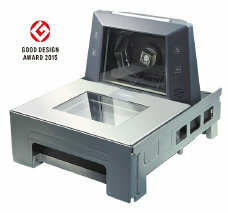 The Z-6182 is a compact vertical scanner empowered with the unique dual-laser technology, enabling 40 scan lines at a rate of 3,600 scans per second. Along with ZEBEX proprietary Z-SCAN+ hardware decoding technology, the Z-6182 guarantees unbeatable decoding speed and accuracy, the best choice for high-traffic applications, including hypermarket, healthcare, warehouse management and manufacturing process control. 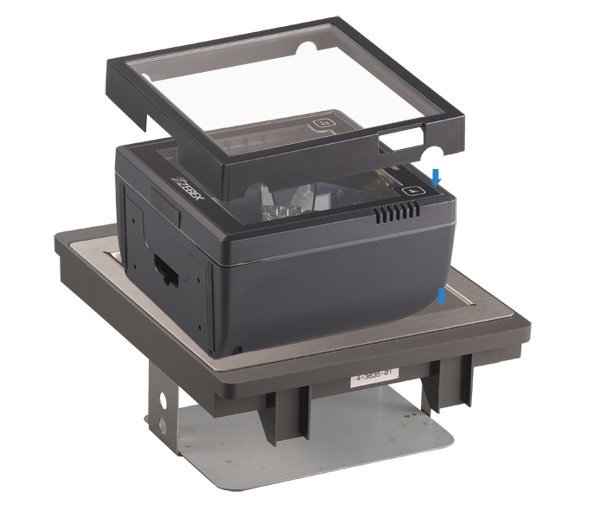 Built with brilliant accuracy and wide scanning angles, Z-6910 bi-optic scanner eliminates traffics in high volume retail environments. Featuring an outstanding one-pass scanning ability, cashiers can scan items without constantly readjusting the scanner positions. 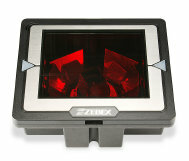 Z-6910 can help you achieve a new elevated level of productivity and efficiency. 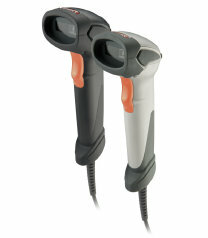 Compact and versatile, the Z-3251 offers mobile scanning through wireless communication technology. 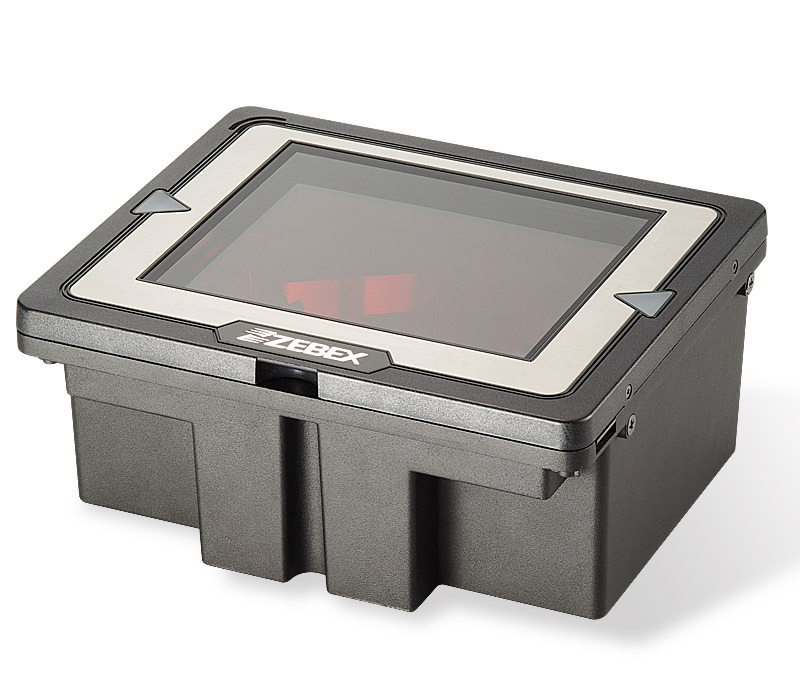 It is ideal for inventory tracking, field service, or any other mobile applications. 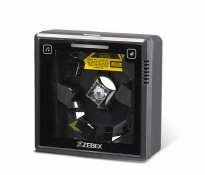 Z-3251 includes a 32-bit CPU and excellent scan engine in a small yet powerful unit delivering intuitive and rapid scanning regardless of environment. The Z-6170 leads the trend to the next aesthetical level. Its distinctive white/black color fits perfectly into places like bookstore, boutique and anywhere delicacy is a must. 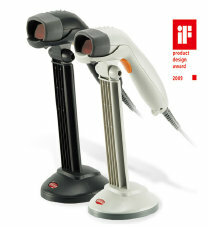 With uniquely designed single-laser scan engine, the scanner has 20-line omnidirectional laser beams reading at 1,400 scans per second, and upgraded CPU for decoding most popular 1D barcodes at an unbeatable performance.